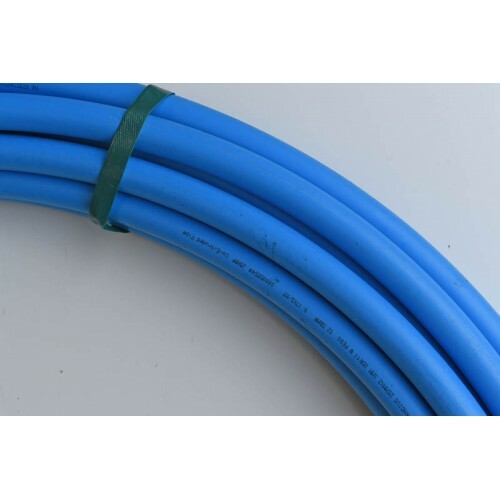 MDPE Blue pipe is made from a material that is light, durable, flexible, immune to corrosion, internally abrasion resistant, stress cracking resistant, not notch sensitive and resistant to a variety of chemicals. The fact that it does not react negatively either chemically or electrically with surrounding soil ensures that the pipework is not susceptible to rot, rust, corrosion or loss of wall thickness. SES MDPE blue pipe is WRc Tested and WRAS approved making it suitable for potable water transportation for human consumption. Water Standards: ISO 4427:2007, BS EN 15494:2003 and BS 6572:1985.